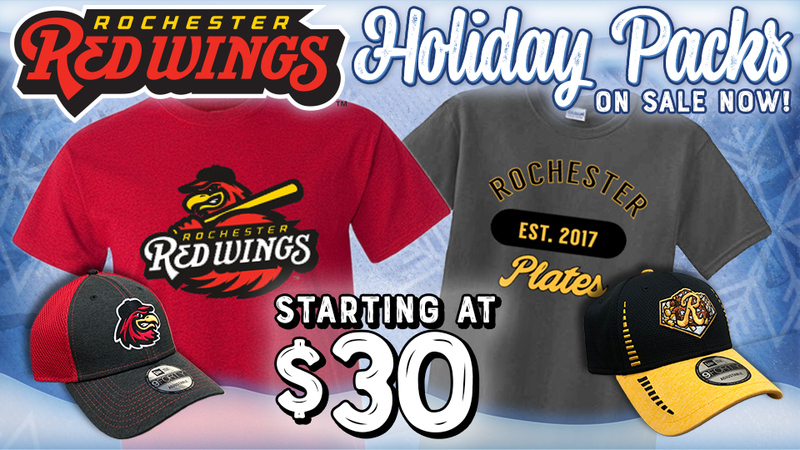 Red Wings Holiday Packs On Sale NOW! 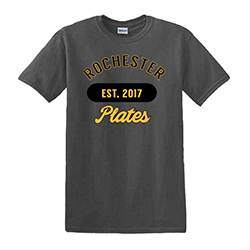 Looking for the perfect gift for the Red Wings/Plates fan in your life this holiday season? Look no further! 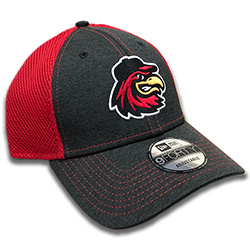 This year we have four different packs to choose from that all include undated tickets, a merchandise item and voucher for a 2019 Red Wings Yearbook! 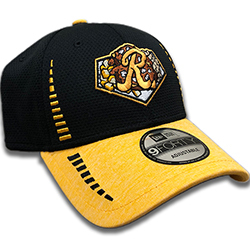 HOLIDAY STORE HOURS: Beginning on November 24, the Team Store will be open from 10 am to 5 pm Monday-Friday and 10 am to 2 pm on Saturdays. 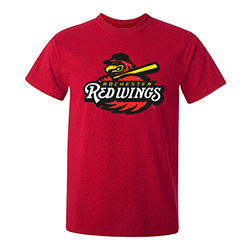 Of course, you can also shop around-the-clock at RedWings.milbstore.com! To ensure delivery by Christmas, orders must be recieved by December 18. For local pick-up call (585) 454-1001 ext. 3055. * The undated ticket vouchers can be exchanged for any of the Red Wings 70 reguar season home games in 2019. All exchanges must be made at the Red Wings Ticket Office. There are youth packs available. For more info on these or any of the above packs please call (585) 454-1001 ext. 3055.